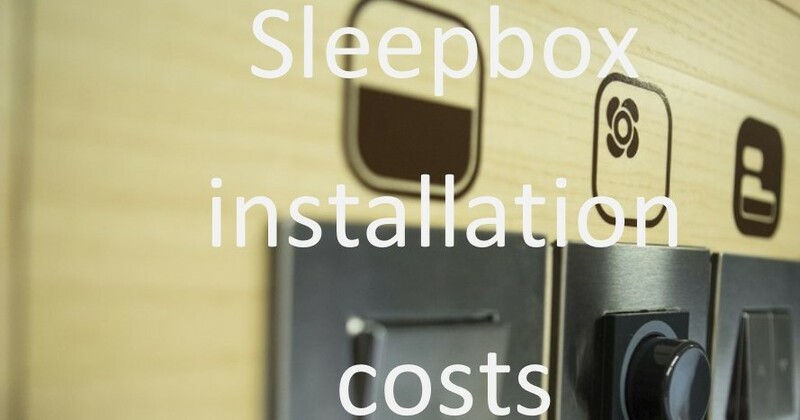 The Sleepbox installation costs vary from project to project. All of our prices include Sleepbox installation costs, so you don’t have to worry about any hidden costs. We send out our team of experienced engineers to come and install your Sleepboxes for you, you don’t need to lift a finger.